Write to us at our ‘Contact Us’ page to get in touch with us and we will find projects that you can help us out with. Click Here to write to us. We, the Indian community, are reported to be the highest income ethnic group in the USA. We came from India and many other parts of the world. We worked hard, applying our training, skills and talent in the pursuit of opportunity and a good life for our families. Our communities provided us with a warm welcome, support and a good environment. The combination of our efforts and community support worked very well. We have been successful in our businesses, profession and employment. We have earned wealth, a sign of success, a requirement for a good life, a well-deserved reward. Now please consider another essential dimension of responsibility that goes with earning wealth and good life in any community. In life, getting is necessary, but giving matters more than getting. In life, keeping is necessary, but sharing matters more than keeping. 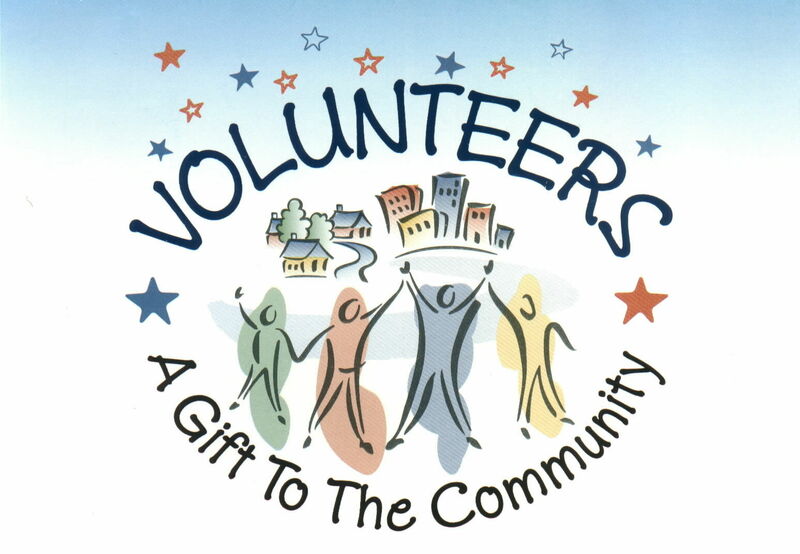 In life, what you do for others matters more than what you do for yourself. 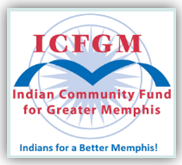 The India Community Fund of Greater Memphis (ICFGM) was organized as a means of expressing a community wide commitment to this goal. Please support the projects and activities of ICFGM with your contributions of money and also your time, talent and effort.